A group of women sued Salesforce this week on the grounds that the company allegedly worked with Backpage.com, a classified ad site whose founders were indicted last year on charges of facilitating prostitution. Why it matters: There's been lots of talk about what the liability is for platforms that facilitate trafficking and other crimes. This is a different kind of case because Salesforce isn't a platform itself, but a vendor. Details: The plaintiffs in the case, filed in California state court, are making negligence, trafficking and conspiracy claims against the enterprise software giant, citing services Salesforce allegedly provided to Backpage. 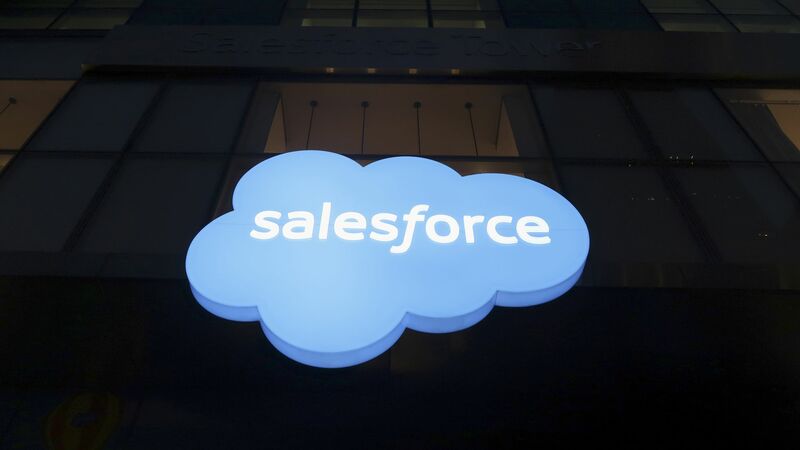 What they're saying: "We are deeply committed to the ethical and humane use of our products and take these allegations seriously; however we don’t comment on pending litigation," said Salesforce in a statement.